Wholesale sunglasses over glasses are a perfect solution for people who wear eyeglasses! Sunglasses for over glasses are available in various sizes, to accommodate most eyeglasses, and are priced to guarantee your profits. 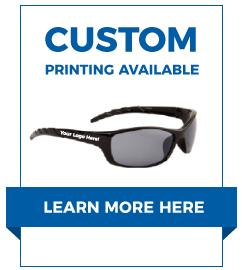 These have become very popular, and CTS is happy to offer these sunglasses in bulk. Wholesale Goggles are another hot item we have in stock!